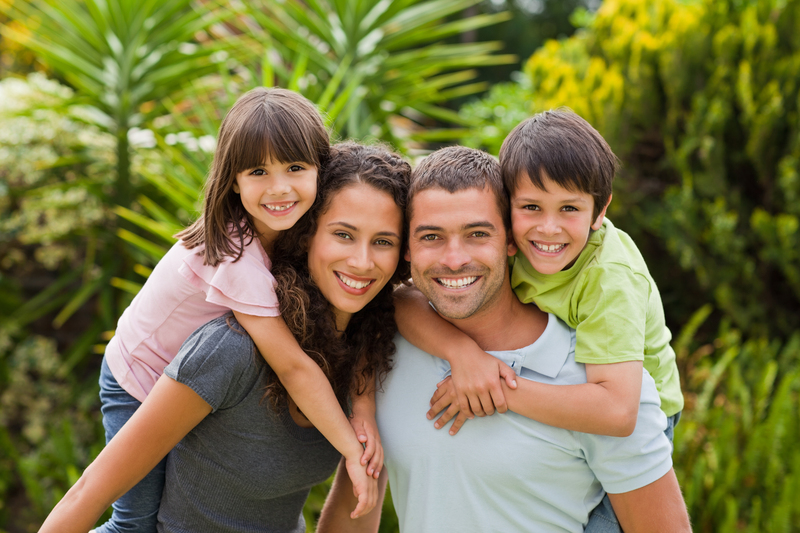 At Haddonfield Dental, we offer compassionate dental care for the entire family. Welcoming patients as young as five years of age, our experienced Cherry Hill family dentists and staff helps your family achieve great dental health by providing you with comprehensive dental services. Our in-house specialists are trained to offer a wide range of quality services from routine cleaning to root canals; we cater our procedures to each patient’s unique needs. A key focus of ours is educating young patients to the importance of gum health and maintaining good dental habits. We devote our services to ensuring children and adults in our community practice good dental hygiene in order to prevent common dental complications such as gum disease and tooth decay. Preventative care becomes especially important for children, since the majority of dental problems come from a lack of maintaining proper dental hygiene. An early introduction to routine dental visits allows our family dentists to encourage our patients to maintain excellent dental hygiene by keeping a close watch on the progress of our patients. As a patient’s initial teeth grow, it’s important to maintain good dental hygiene even though these teeth are impermanent. These first set of teeth indicate whether future treatments are needed, such as braces or wisdom teeth extractions. Additionally, for patients who are active in sports, we offer protective mouth guards. At our Cherry Hill dental practice, each of our patients receives personalized treatment designed to best fulfill each patient’s unique needs. Following your office dental care, our dentists at Haddonfield dental provide you with a comprehensive maintenance plan to help you preserve the results of your treatment and keep your smile healthy. To find out more about maintaining good dental hygiene, or to schedule a consultation with one of our Haddonfield dentists, call our Cherry Hill dental office for your next appointment today!